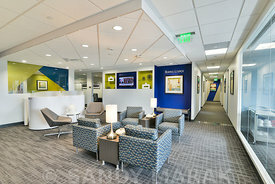 First impressions matter! 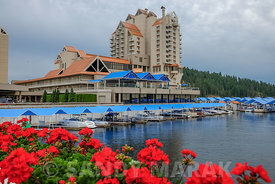 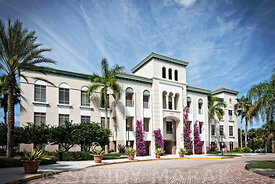 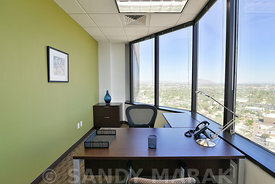 Professional photos are a great way to add polish to your listing or website. 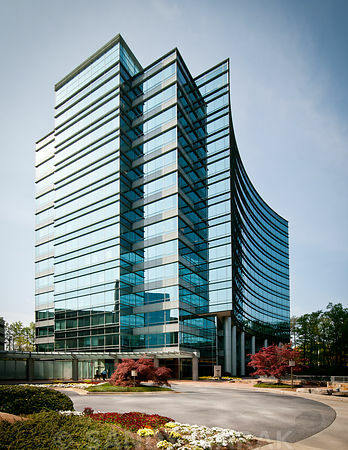 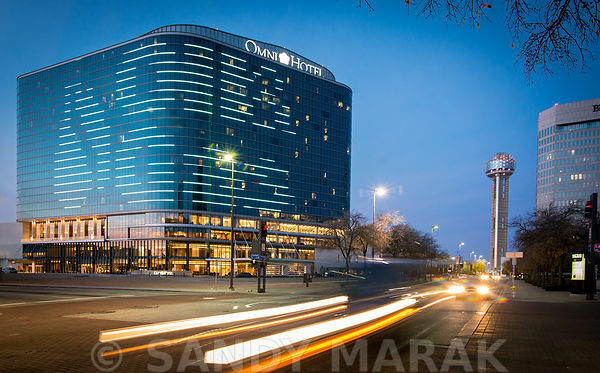 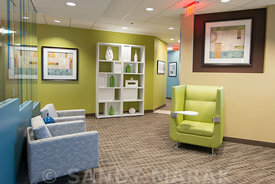 We offer architectural and real estate photography to document and highlight your commercial, retail or personal property. 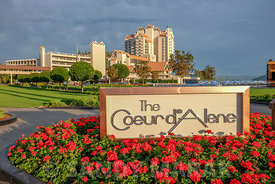 Our services are perfect for the vacation rental and hotel industry, executive offices and business suites, apartment communities and other commercial real estate related businesses. 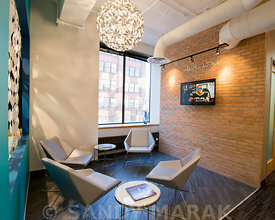 We provide quality digital images that are typically used for websites, marketing materials, blogs and social media with a quick turnaround. 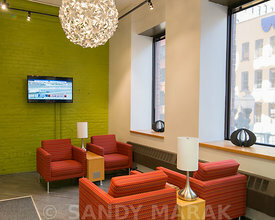 Having previously worked for companies that provide apartment community photos for trade publications and websites, Sandy Marak has photographed more than 500 apartment communities which gave her valuable experience in the lighting of interiors and exteriors along with meeting clients on site and providing excellent customer service. 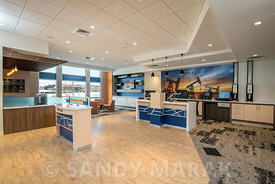 Sandy has also been retained to shoot business properties across the country in order to maintain a consistent look to the photos throughout the website. 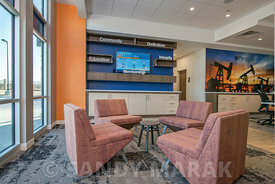 Perfect for organizations with real estate properties all across the United States that would like to build a relationship with one trusted photographer. 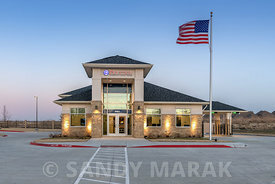 Whatever your case may be, Sandy Marak would love to talk with you about your real estate or commercial property photography needs. 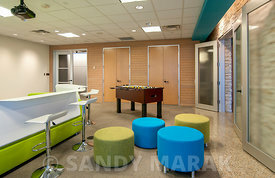 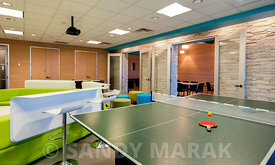 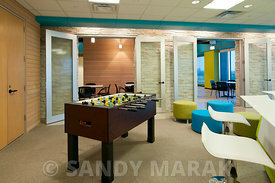 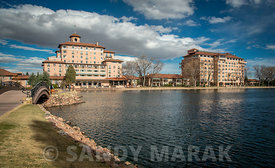 Please email sandy@sandymarak.com to discuss your next photography project. 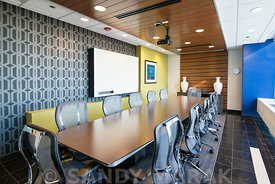 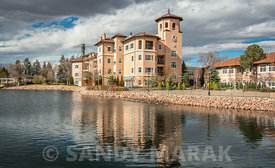 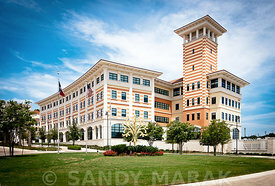 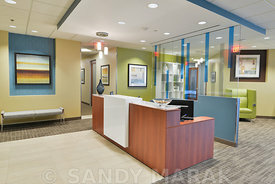 Sandy would be thrilled to be your architectural and real estate photographer!